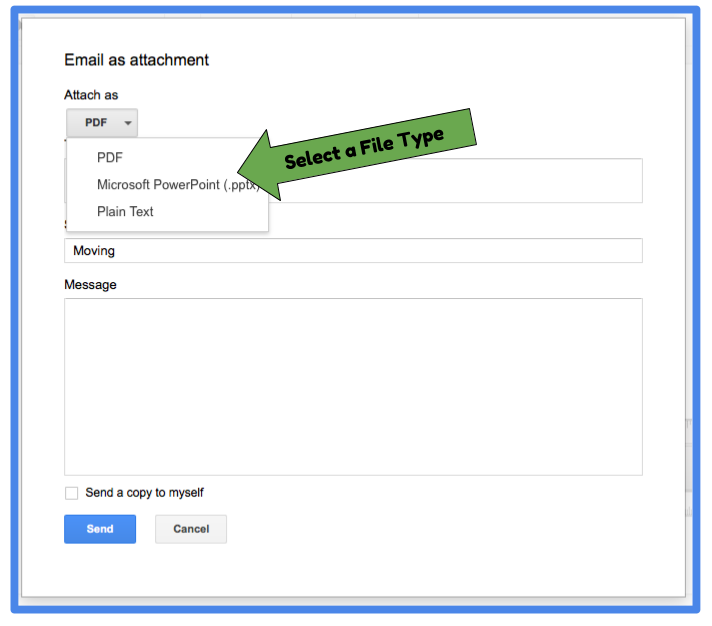 It is simple to send an E-mail file attachment from within an opened Google File. 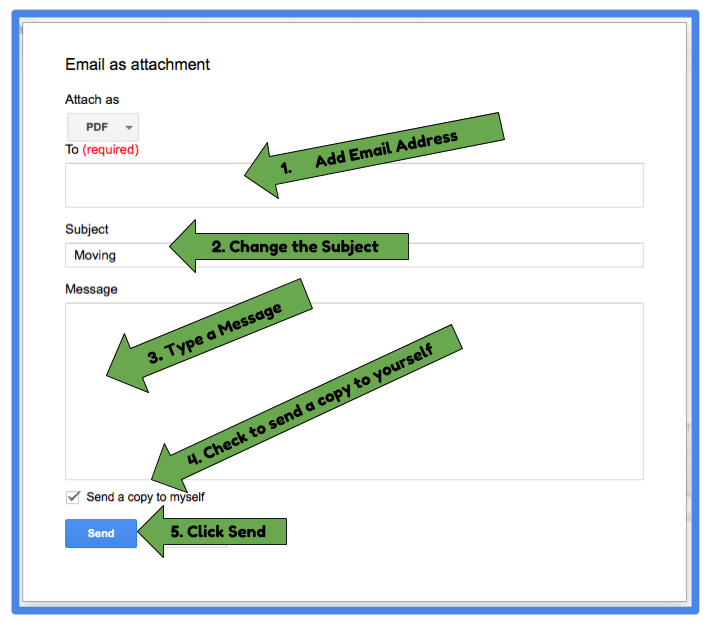 This can be looked as one of the many hidden timesaving features built into the Google APPS for Education Accounts. Teachers are always looking for ways to find more time to focus on their students. 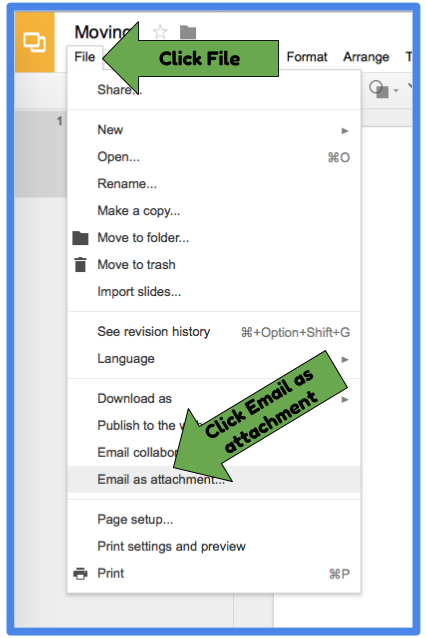 This little step can save oodles of time from closing out of the file followed by opening Gmail. 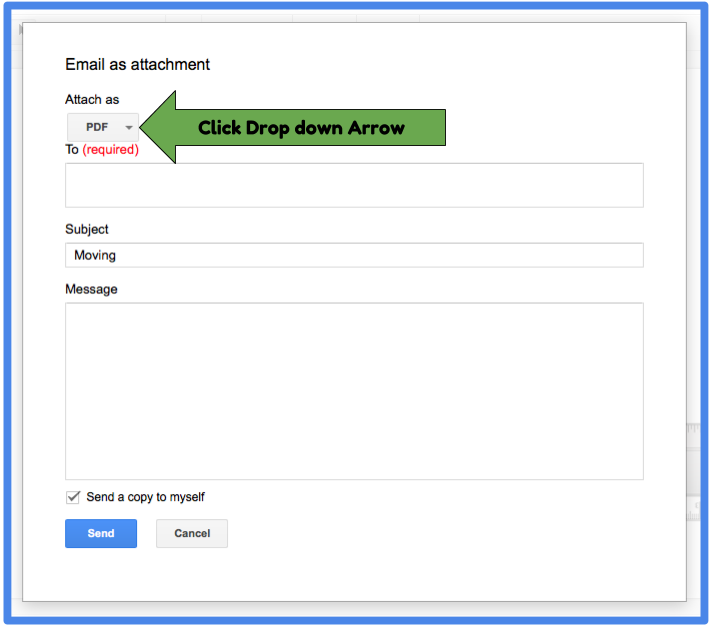 Then one still would need to go through the actions of composing and attaching or inserting the file from Google drive. Terrific! I’ve been using google docs more lately, but I’m still getting used to it. I can use this. The more you use it the easier it gets! Google APPS for Education is a “Power House of Ed Tech Tools” for supporting both students and teachers.